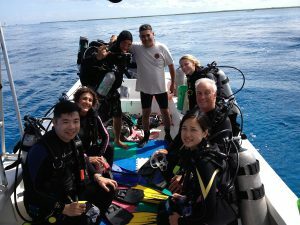 Ready for the High Season – Time to Dive in Cozumel! You are here: Home » Ready for the High Season – Time to Dive in Cozumel! Reasons Why Diving in Cozumel During High Season is Awesome! Gone are the days when the majority of the travellers visiting Cozumel are Canadian and USA travelers during the holiday season. Today people from different parts of the world flock towards this beautiful island for a memorable vacation. Cozumel is extremely famous for its great weather, golden beaches and scrumptious food all year round. Cozumel is a striking travel destination with lots of offerings for tourists. It delights travelers with fun-filled activities and out-of-the-box cultural experiences. You are unlikely to find Cozumel’s special features anywhere else. And, things go to a whole new level during high season. However, compares with Cozumel’s diving experience. Here are few reasons on why you should dive in Cozumel during the high season. 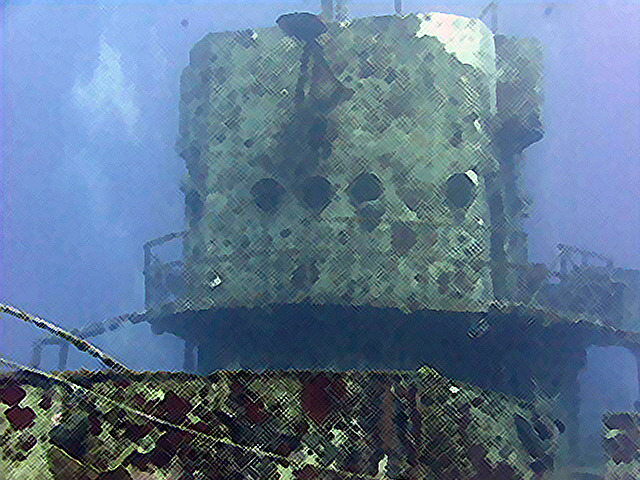 Diving in Cozumel is famous world wide and we want to let you know a little a bit about why. The high season is considered as the best time to witness cold Caribbean weather. A lot of people admire the Caribbean island for its chill breezes and cold waters. They tend to stay away from low seasons that are often warm and humid. Above all, you will have the chance to witness Cozumel’s amazing yet crazy winter storms too. This is what brings most Canadians and US adventure lovers to Cozumel during the high season. Also, diving during the high season tends to be a great time to Dive in Cozumel. One reason is that in my experience and in others the currents often tend to slow down and so drift diving is more accomodating to Divers of all experience levels. Do you know that Cozumel high season is cheap and overall affordable? Regardless of whether you travel during the high or low season, you will end up spending a similar amount of money. In fact, you can save more on Cozumel dives and tours during high season. That is because you can split and share your travel expenditure amongst groups. When you do crazy activities with more people, you will undeniably save more! High season is the best time to shop in Cozumel. This is when you will have access to everything interesting and rare in the island. You will come across different types of shops with large crowds and wonderful bargains. Conversely, the high season is regarded as a time for creativity and intuitiveness. For example, you will have the opportunity to by expensive, unique dive suits at affordable rates! There are plenty of great reasons to come dive during high season. What is your favorite reason to dive Cozumel during the high season? Let us and despite the desire you might have to keep Cozumel to yourself you won’t be able to keep all the amazing Dive memories you have from your Cozumel Dive trip. Especially when diving with us here at Scuba Mau! So contact us today and we’ll help you get your Cozumel Dive trip all planned and squared away! Cancellations prior to 48 HOURS of your excursion date, get a full 100% refund. Cancellations at a minimum of 24 HOURS get 50% refund. No show there is NO refund. ALL deposits and bookings will be 100% refundable if the weather does not allow us to go out. Cancellations prior to 48 HOURS of your excursion date, get a full 100% refund. Cancellations at a minimum of 24 HOURS get 50% refund. No show there is NO refund. ALL deposits and bookings will be 100% refundable if the weather does not allow us to go out.